Still room for a better score, but I just managed this. Nice one! I'll try again this weekend. I shouldn't have gone BOSH! lol Look what I've started! So before n-g-m had the chance to put himself first on the leaderboard, he's back to where he started - LAST PLACE and the wooden spoon! Some great scores there but still a tiny amount of room for improvement I think. It will probably take collecting every coin available and less than 21 seconds though! I'm sure there's plenty of room for other challenges to make me slip further down the rankings. Gonna keep going though. I should've spotted Lord Innit is something of a Mario 64 master though - just noticed the 120 stars in the top corner lol! n-g-m wrote: I shouldn't have gone BOSH! lol Gonna keep going though. I should've spotted Lord Innit is something of a Mario 64 master though - just noticed the 120 stars in the top corner lol! Certainly not winners by any means, but here's my first shot at the SM64 challenge, plus an improvement on one of my F-Zero times. 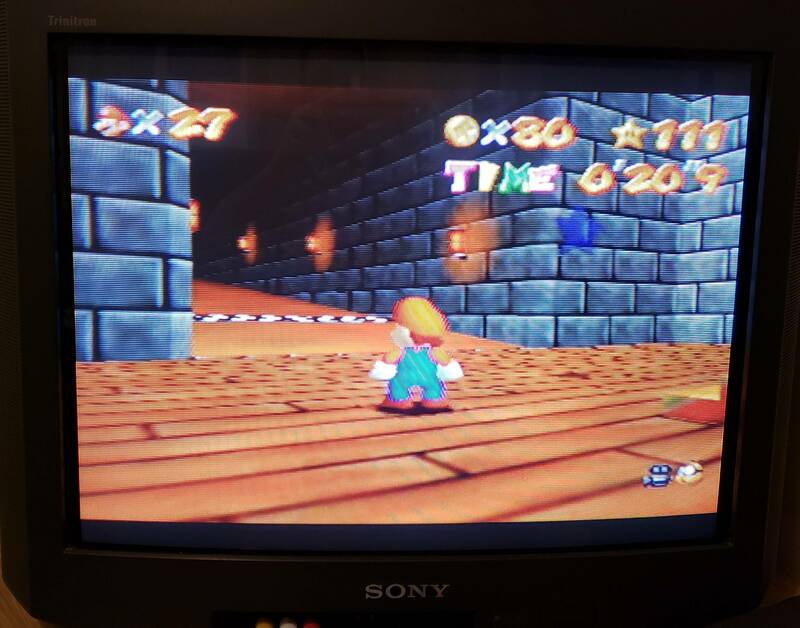 Super Mario 64 coins/time (PAL cartridge) - 367.4 by my calculations. Not sure if I'll attempt to improve my PAL F-Zero time yet, since I seem to be the only one on that leaderboard right now. 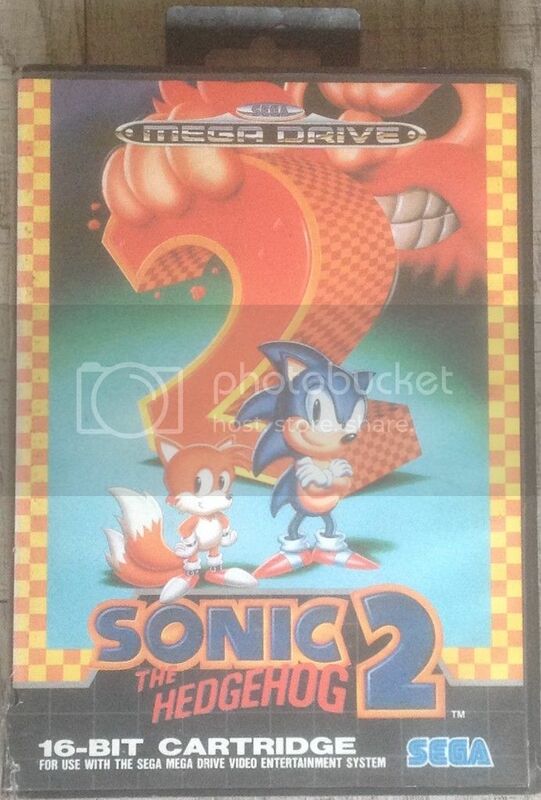 And now it's time to announce The Retro Challenge - Challenge 3! 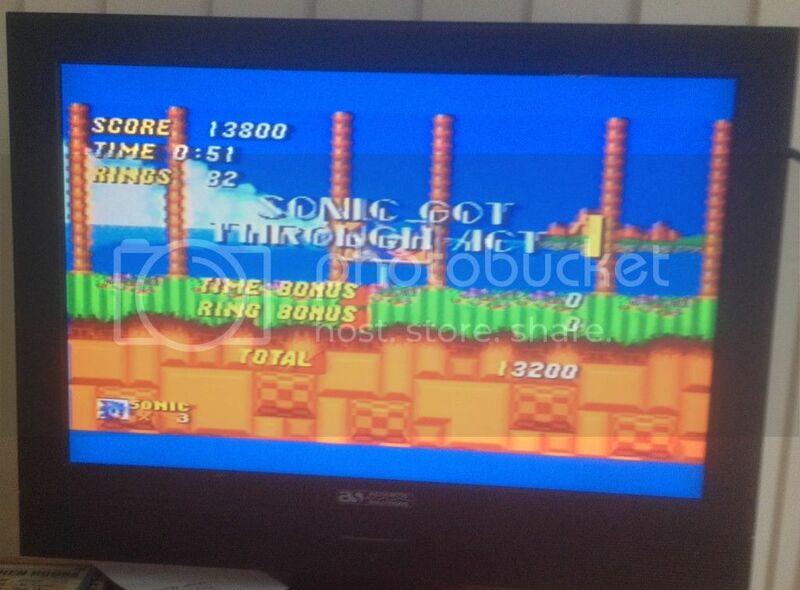 SImply clear Emerald Hill Zone 1 with as many rings and as quick as possible using just 1 life. No restriction on the amount of times you can post a score. F-Zero time (PAL cartridge) - Boosted my own time to 34.02 this morning. Oh my word! 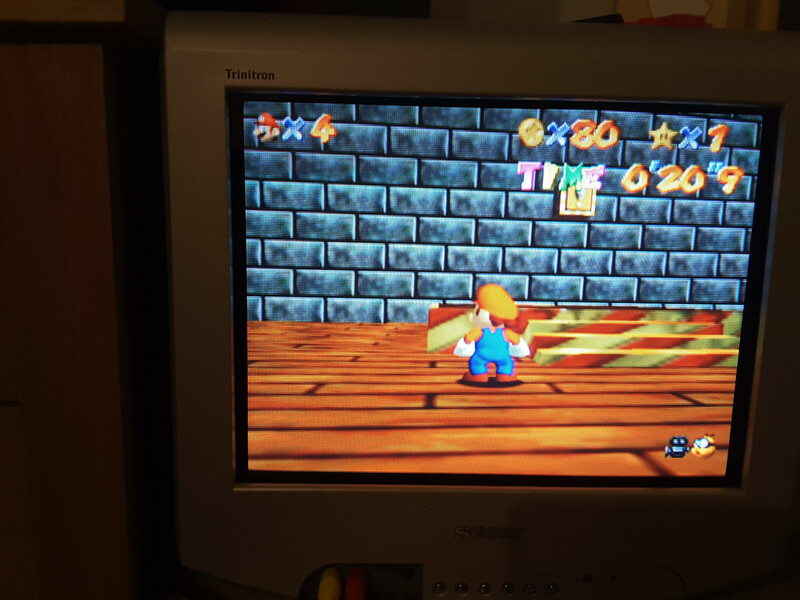 Lord Innit nabs 1st place by a tenth of a second to record the top spot on the Mario 64 challenge. Surely we are getting close to the perfect score gents?! Man that's going to be tough to beat or even equal. Found my spare controllers so will have another go tonight on original hardware, arthritic hands permitting. If you manage better than that then I think I'd have to concede! I did have a couple of tries where I missed a couple of coins and got 20.8 secs, but not seen 20.7 at all (other than when not going for coins). 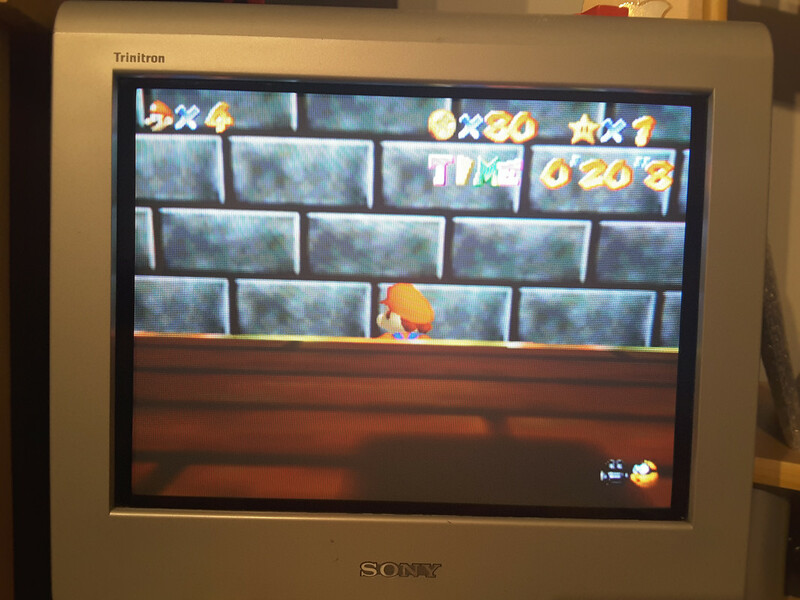 I can get 381.64 with 79 coins in 20.7 seconds and I just miss one star on the bendy bit at the bottom. Must have done that 6 times and exactly the same star missed So close. 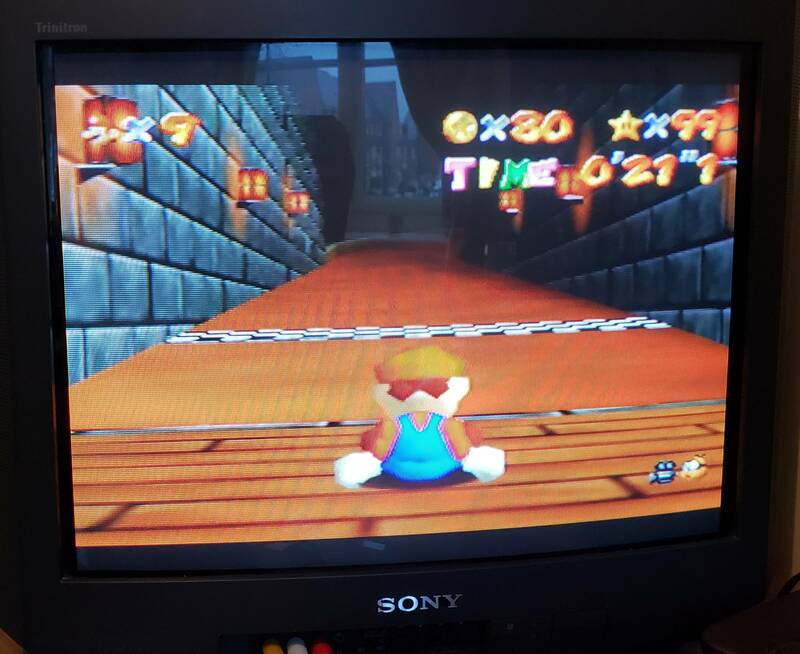 If I have any more goes at this I might try on my Retropie with a 360 or PS4 controller, the N64 analog stick is doing my thumb in Just finished Mario 64 (120 stars) today so think it's time to give another console some attention. 80 ÷ 20.8 = 384.61 After much fine tuning my line through the final bendy bit, I managed to nab the star I kept missing and beat my last time Think I'm done with this one now, that tune is a proper earworm. I take my hat off to you... it's been said before a couple of times, but that is gonna be a tough score to beat! I got it running on my retropie with a PS4 controller, but I feel like the analog stick is a bit sensitive for that so not sure how it's going to work out. 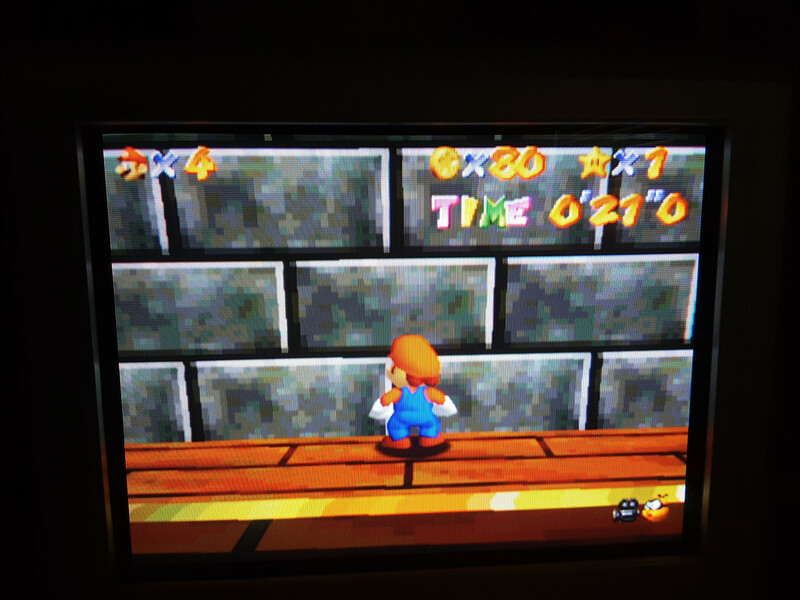 May just need to adjust to it after so many tries with the N64 controller. 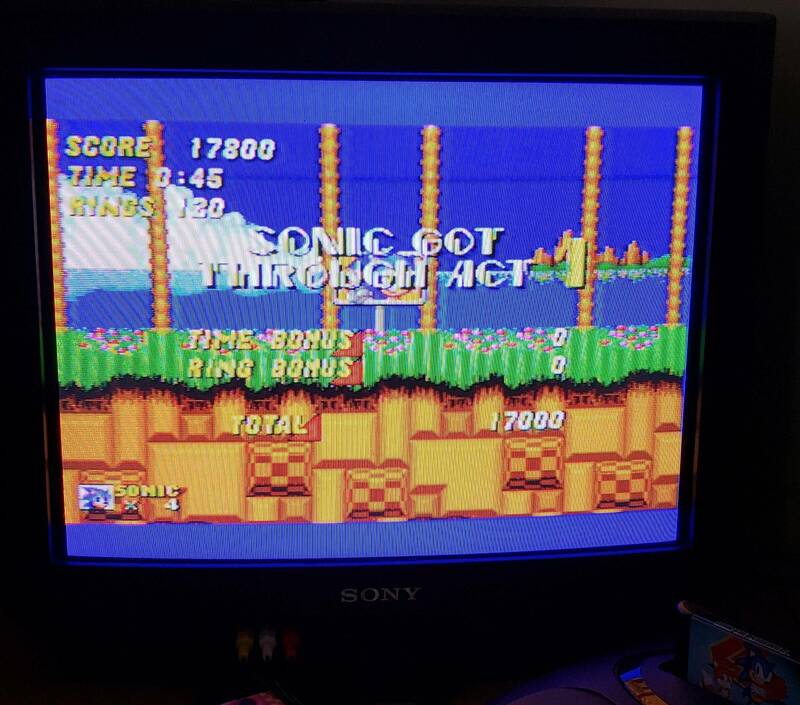 I managed a couple of 80 coins/21 sec runs (amazing how that time seems so disappointing now...). I'll probably give it a few tries now and then but honestly can't see me beating your score.